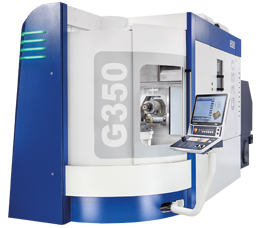 Highly precise and reliable: The GROB 5-axis universal series offers a convincing range of applications. 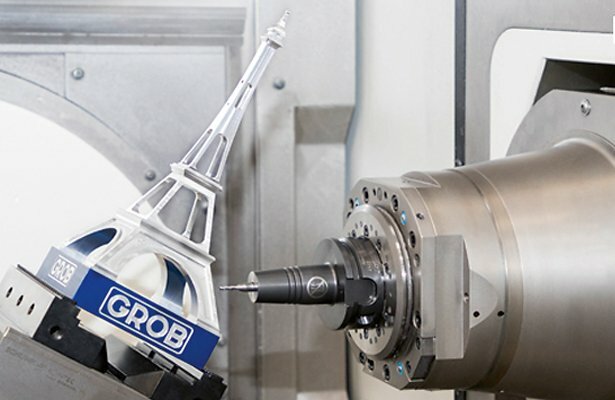 Flexible and efficient: GROB universal machining centers with innovative mill-turn technology guarantee the best results in 5-sided machining. From the rough part down to the highly detailed part: Discover the efficiency of GROB universal machines.